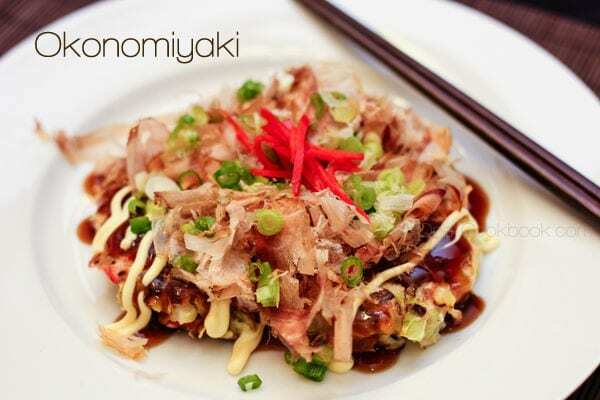 This recipe shows you how to make Okonomiyaki Sauce that is drizzled over the delicious Japanese savory pancake, Okonomiyaki. 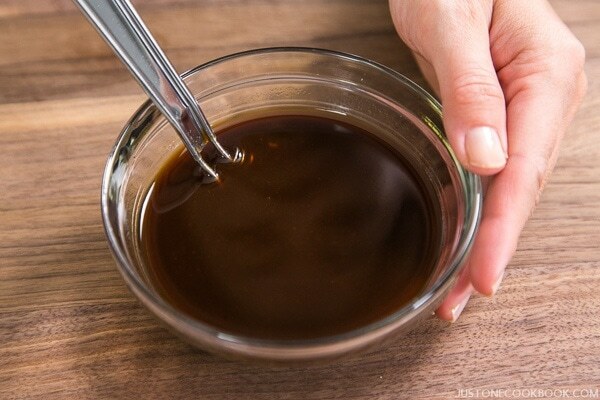 You need only 4 ingredients to make this simple Japanese condiment! 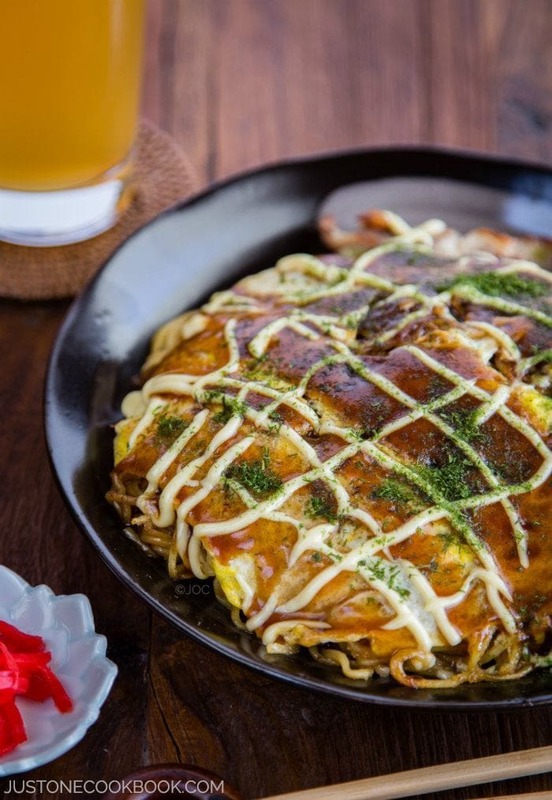 Okonomiyaki Sauce (お好み焼きソース) is brushed over the popular Japanese savory pancake, Okonomiyaki. 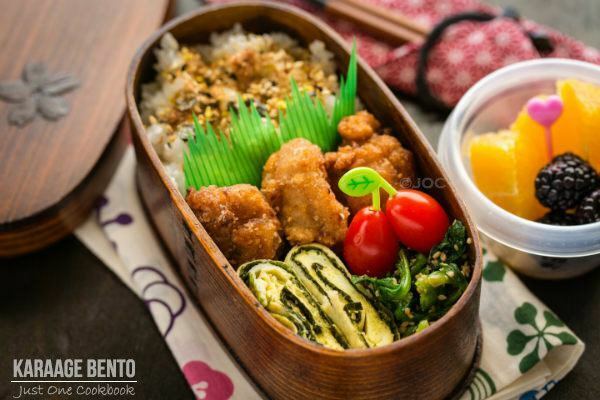 Sweet, savory & packed with umami flavor, the sauce is very similar to Tonkatsu Sauce. When I make Okonomiyaki at home, I often whisk up the sauce quickly to serve with the pancake. Homemade version is always the best as you can adjust the taste to your liking. 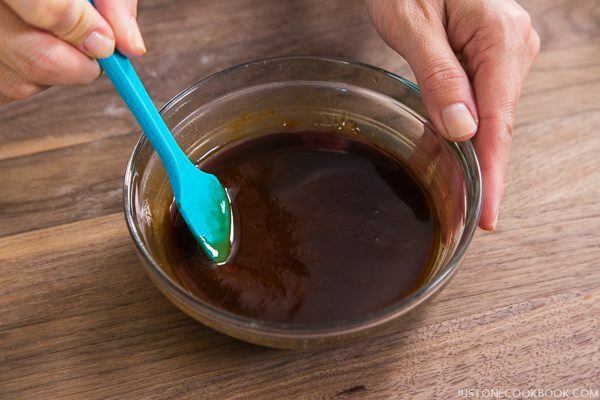 For a basic recipe of this essential condiment, all you need is ketchup, Worcestershire sauce, oyster sauce and sugar (or honey). Combine all the ingredients in a bowl and whisk well together. Have a taste and adjust any seasonings if needed. It’s that simple! 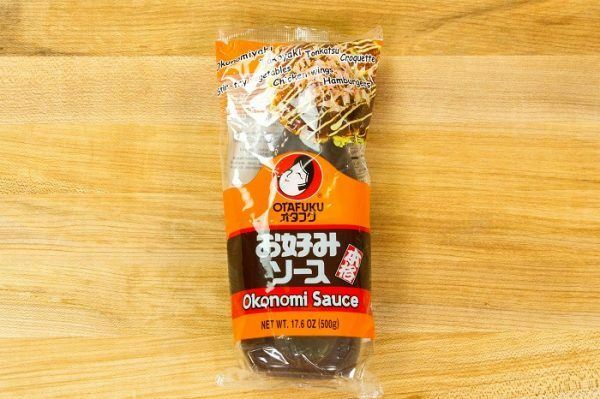 If you prefer, you can also purchase this Otafuku Okonomi Sauce from a Japanese grocery store or Amazon. Nami, I had no idea Okonomiyaki sauce was so easy to make! And I have all these ingredients already:) When we run out, we have to make a special trip to the Japanese grocery store more than an hour away… Thank you for sharing! I would really like the recipe “from scratch” not using ready made ingredients from bottles or jars. Hi Jan! I found this site that use everything from scratch. Please use Google chrome to open so you can translate to English. It looks like a lot of work, but I’m sure it tastes delicious! 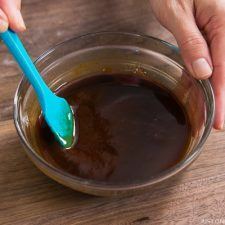 I’ve been making my own Hoisin Sauce now for two years- and it is so superior to anything commercial that I am sure this Oyonomiyaki Sauce will be a huge success too. 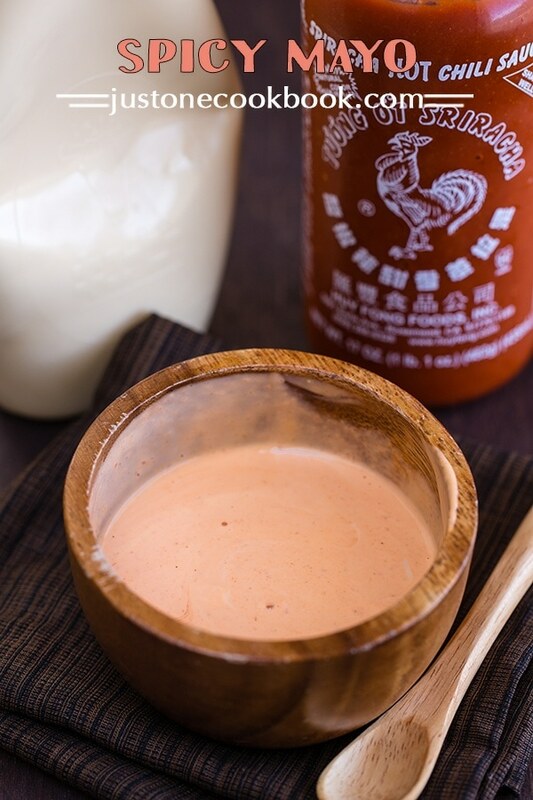 Making my own sauces also allows me to replace sugar with rice bran syrup, which tastes better and is healthier. Hi Jan! SUPER impressive!! 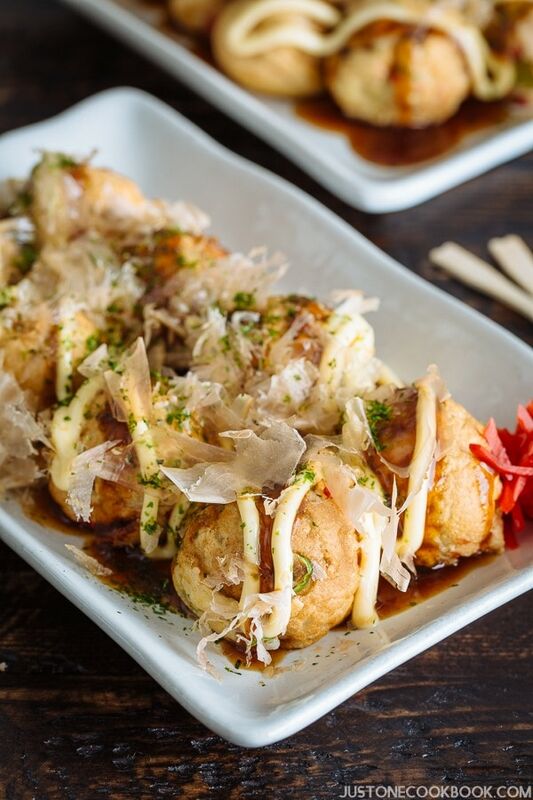 I wish I can taste your homemade Hoisin Sauce and Okonomiyaki Sauce! You guys are amazing, i made great takoyakis using your instructions. Bought some sauce (the one in the pic above) and made this recipe and to be honest they are completely different. No comparison. The only similarity is the colour. Hi Peter! Thanks for trying this recipe. 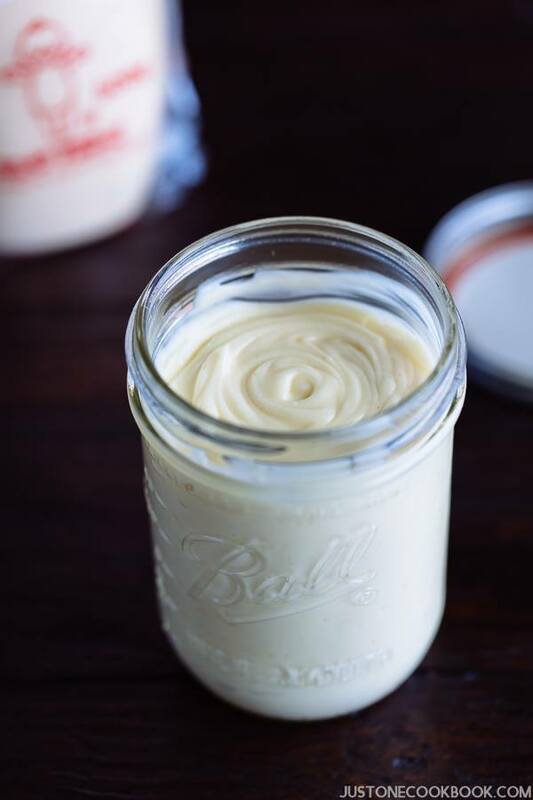 If you compare the ingredients, it’s not easy to make a copycat with condiments you have in the fridge. But I did side by side comparison to make it similar to Okonomi Sauce. I’m glad you can purchase Okonomi Sauce where you live as many people said they can’t purchase this brand. I think if I was to try it again I’d only use about half of the tomato sauce as this is the dominant flavour and may be masking the other flavours. I used organic ketchup – pretty healthier one for this recipe. Maybe that might be our difference? Hi Philip! Thank you for your kind feedback!